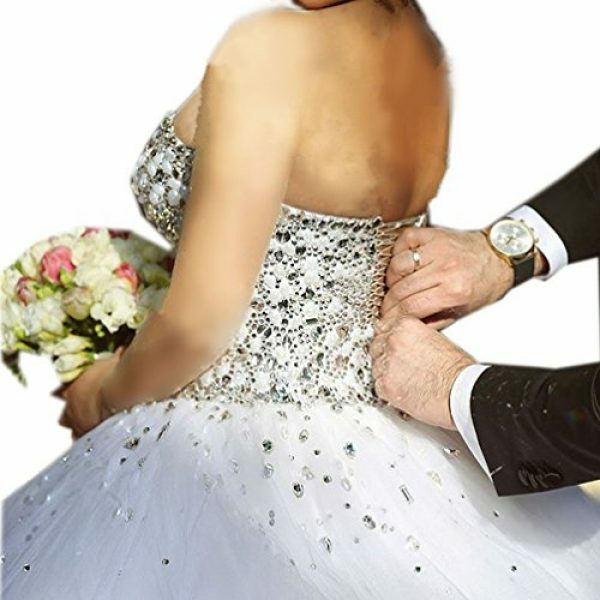 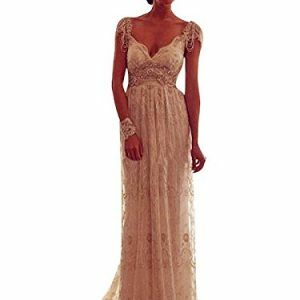 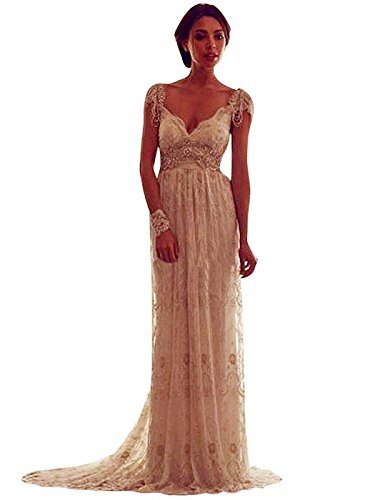 You will be an elegant, graceful and romantic bride on your wedding with this bling bling dress. 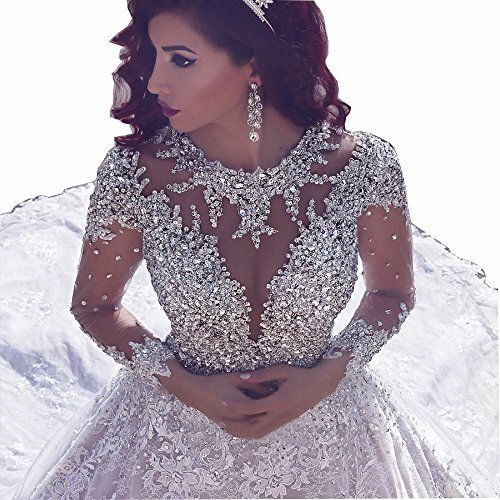 An crystal wedding gown with sweetheart neckline make you look perfect in you big day. 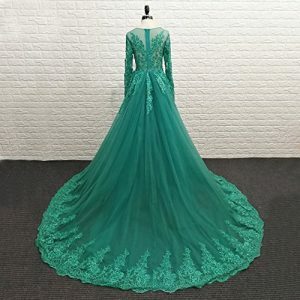 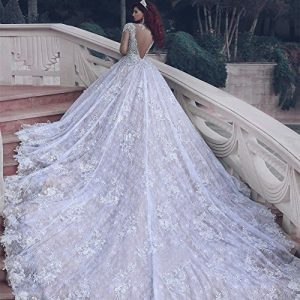 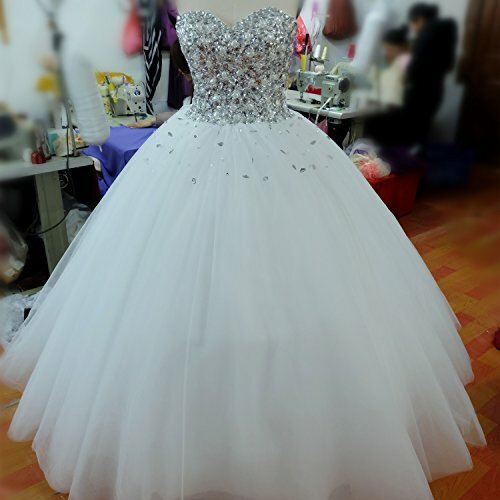 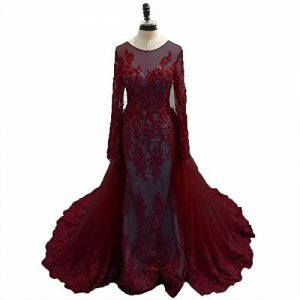 All of our dress are custom made,Please contact us if you need this service. 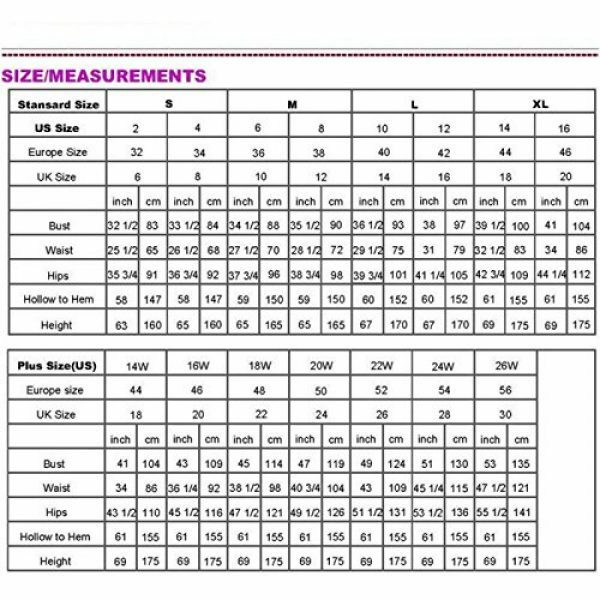 4.natural height=cm or inchesPlease refer to OUR size chart displayed next to the main item images. Need 12 days for processing, 5 days for shipping,ignore the delivery date after the payment set automatically.